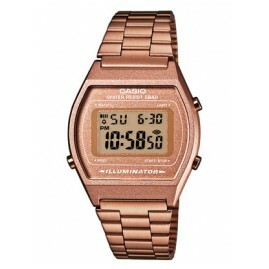 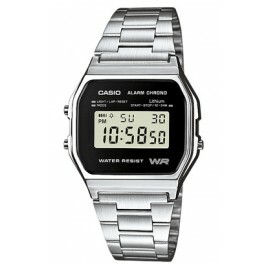 The success story of digital watches began in the 70s in the course of the quartz revolution. 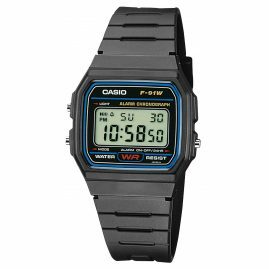 For analogue watches, the time is displayed by moving hands on a dial. 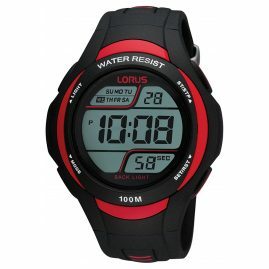 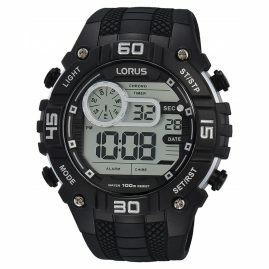 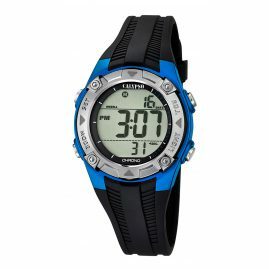 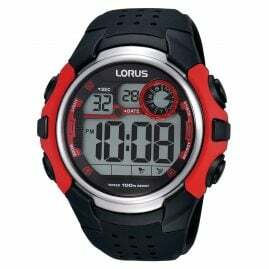 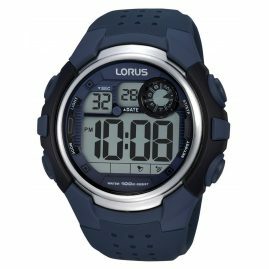 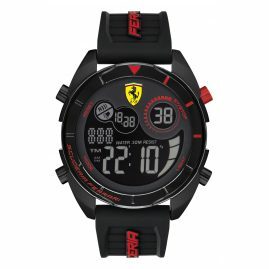 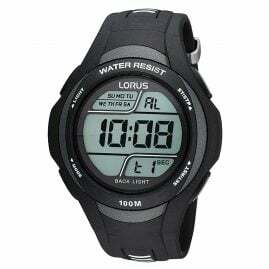 Digital watches, on the other hand, display the time by changing digits on a display. 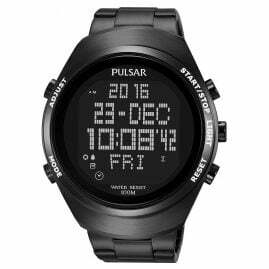 The most important advantage of a digital watch over analogue wristwatches is the always easy readability of the exact time. 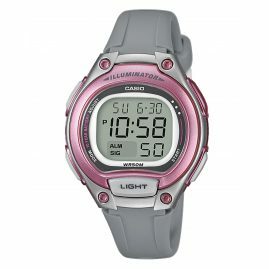 Depending on the model, this can be displayed in minutes or even seconds. 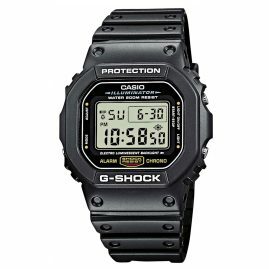 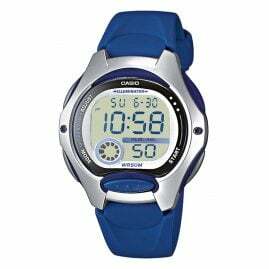 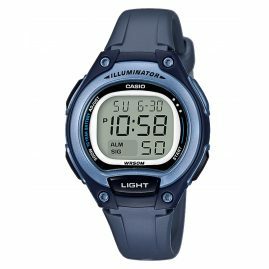 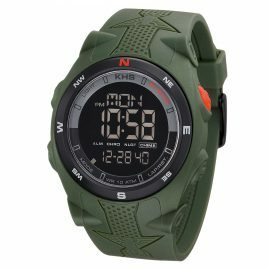 Digital wristwatches are often quite sturdily constructed and frequently have a sporty character stylistically. 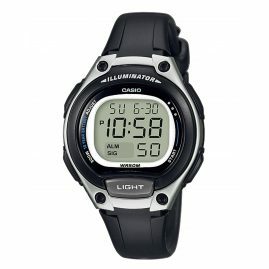 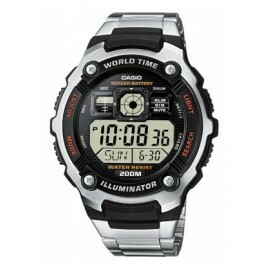 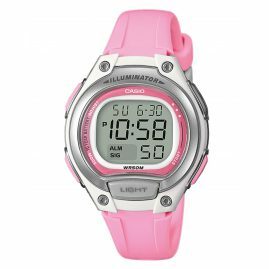 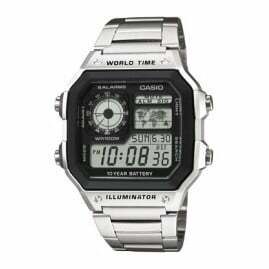 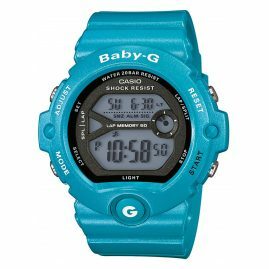 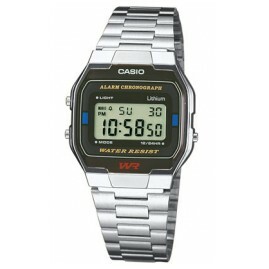 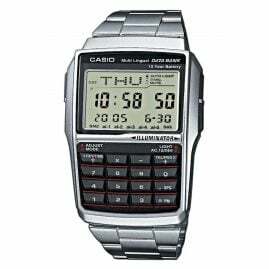 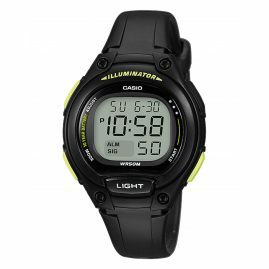 Of course, there are also digital watches with very elegant design.